Calon has helped house over 2,900 families and individuals and assisted Cardiff Council in preventing B&B use in homelessness cases since 2009. We are looking for more Local Authorities to work with. 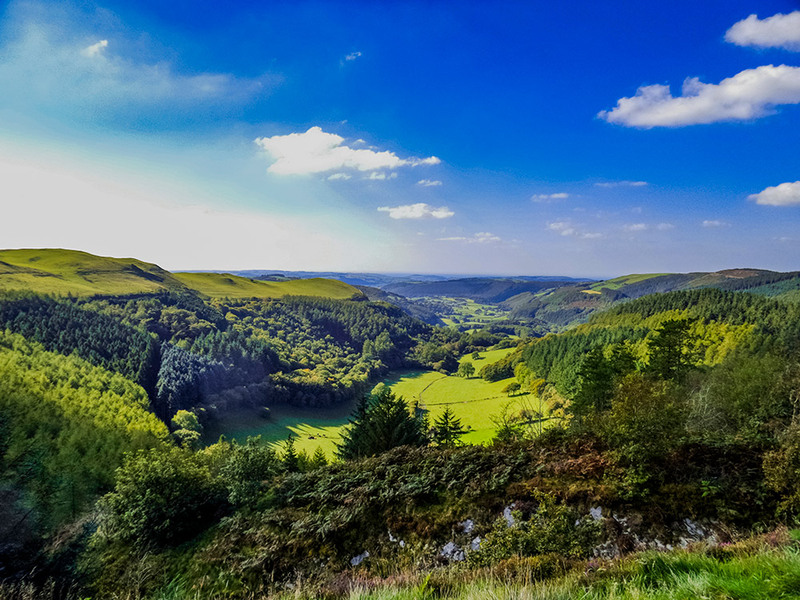 We are experienced at managing temporary accommodation for homeless individuals and families and since 2009 have managed and delivered three successful temporary accommodation contracts, the biggest portfolio in Wales. 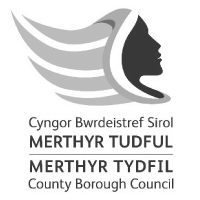 These innovative working partnerships are with Cardiff County Council, Blaenau Gwent County Borough Council and Merthyr Tydfil County Borough Council. 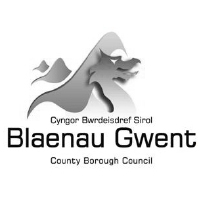 Our success on these schemes is achieved through the development of close working relationships with the councils, private landlords and social landlords to procure the correct number, type and location of properties suitable for homeless families in line with Council requirements. We offer our partners an attractive package with our specialist Service Level Agreement, Lease Agreements and by providing a broad spectrum of properties. This includes a guaranteed rent scheme, a 24 hour repair service, a heating maintenance plan and a full management service. 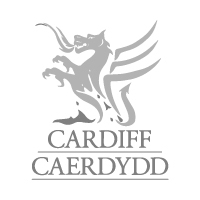 The partnership with Cardiff Council and Calon has been invaluable this year in helping us to meet our homeless duties, providing good quality housing for our clients and allowing us to achieve an 8th year without using bed and breakfast accommodation.